This program is translated in 4 languages (Greek, German, English, French). 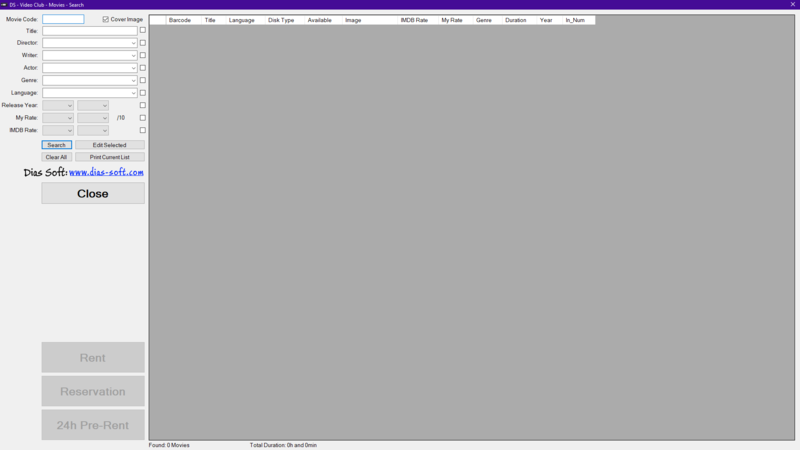 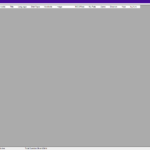 Choose the interface language you want. 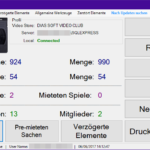 We can translate the interface in any language by contacting us! 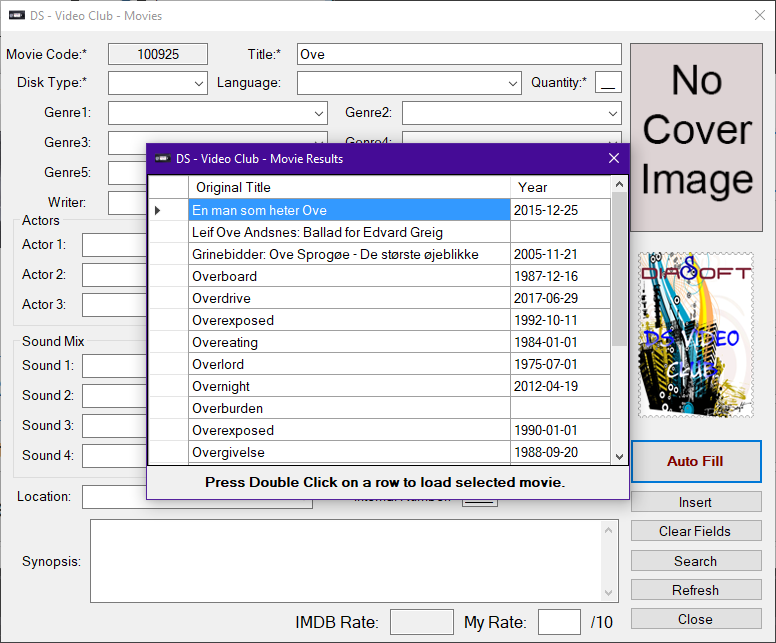 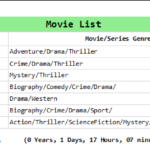 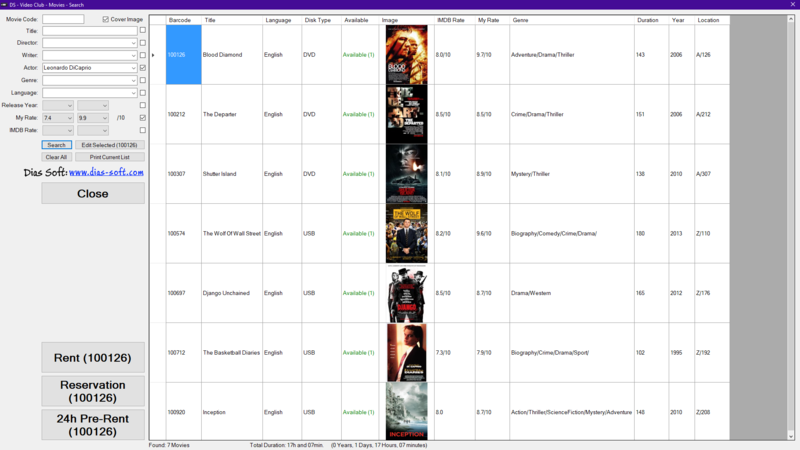 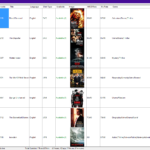 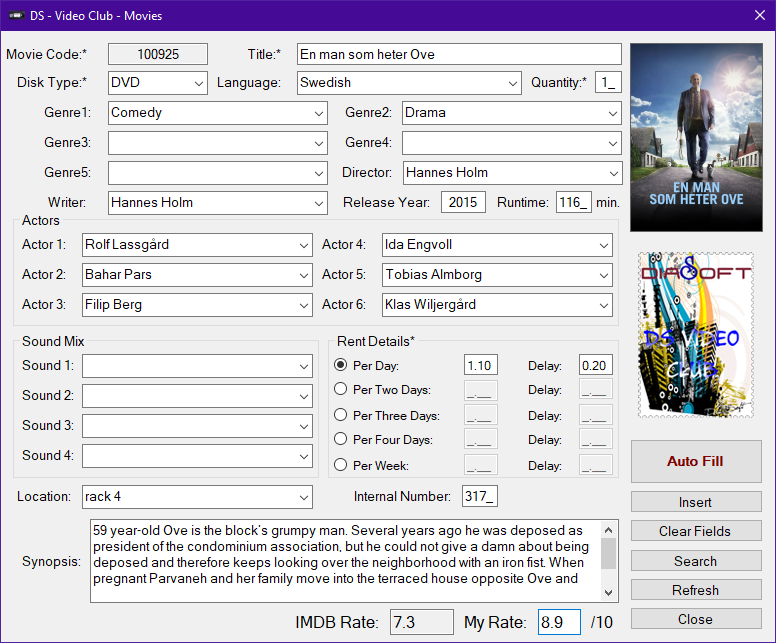 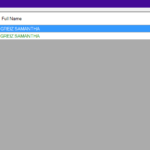 Search Movies with multiple criteria! 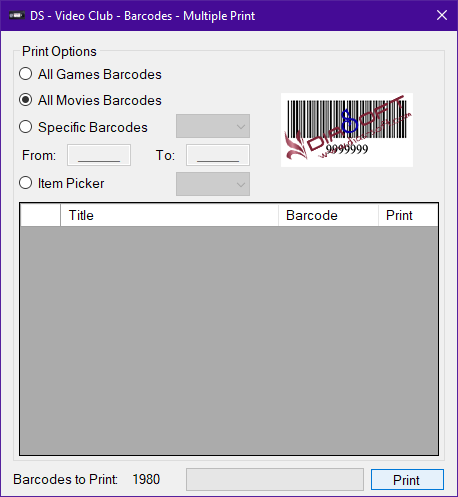 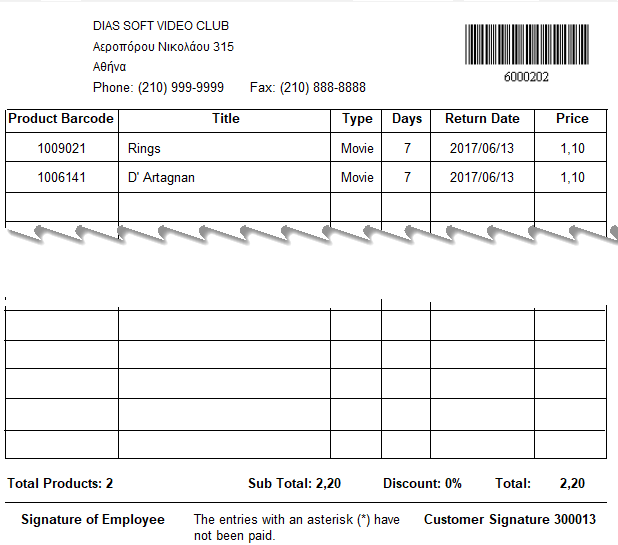 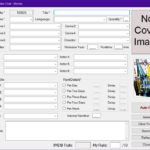 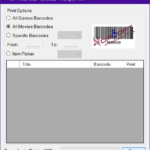 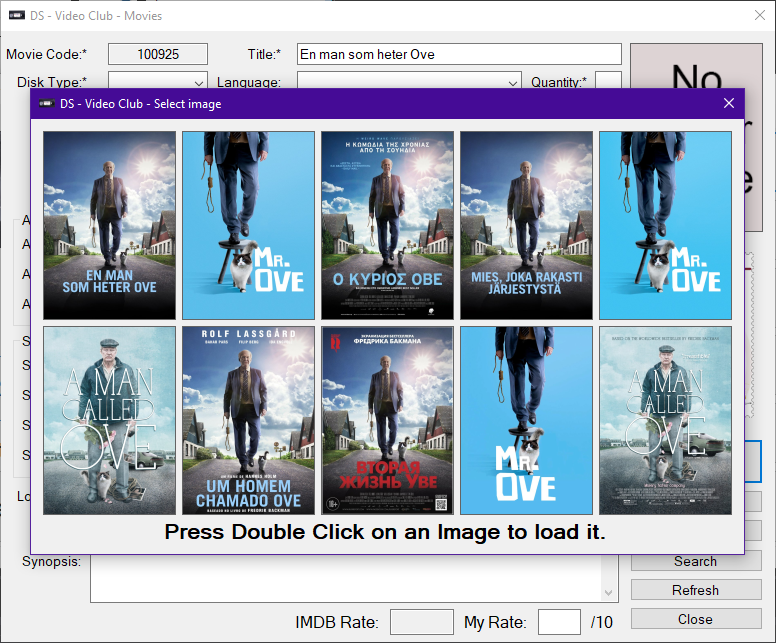 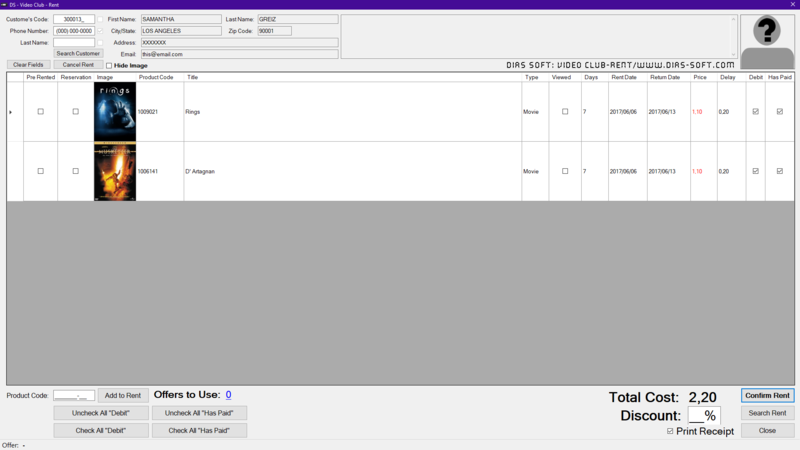 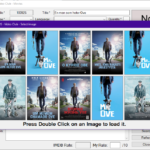 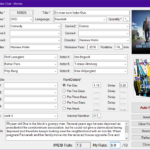 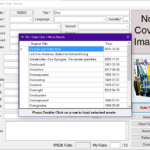 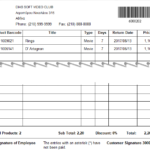 Rent Movies and Print a simple Receipt for your customers. 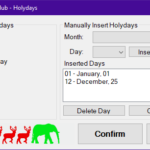 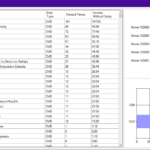 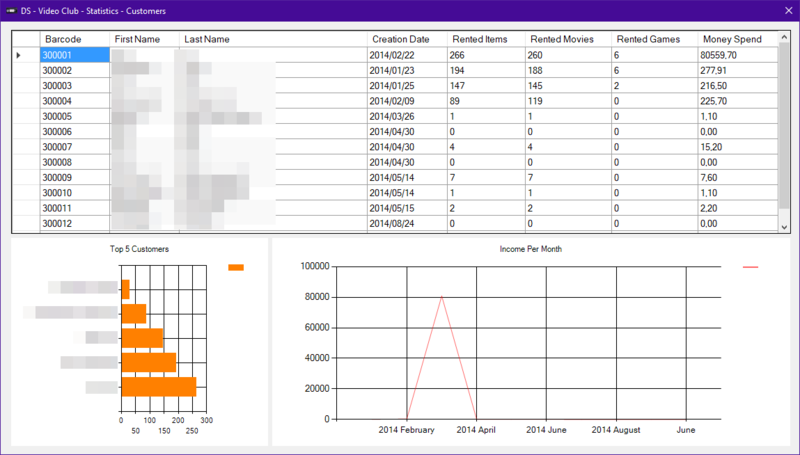 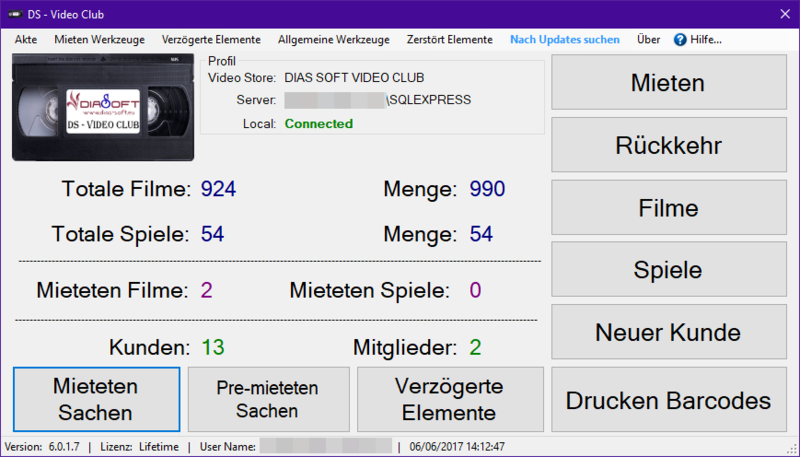 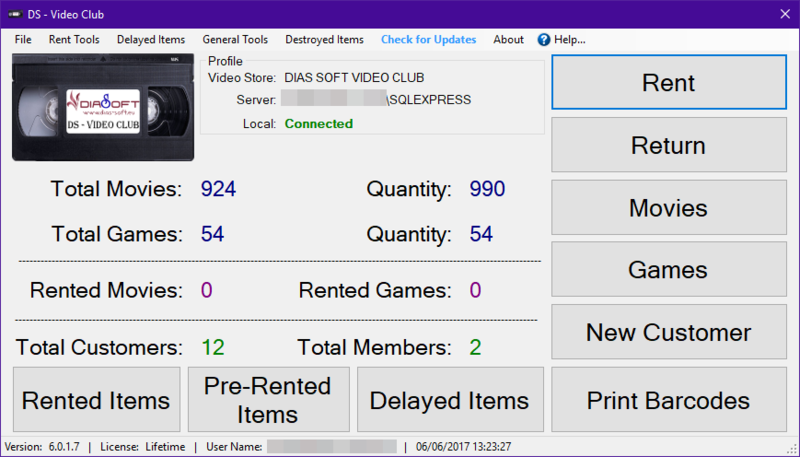 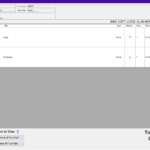 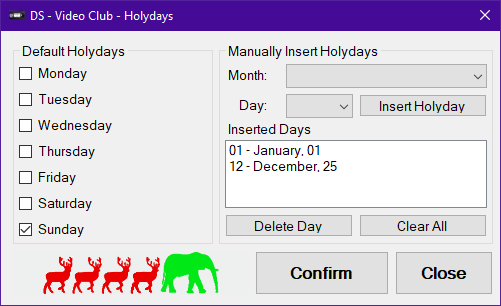 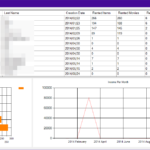 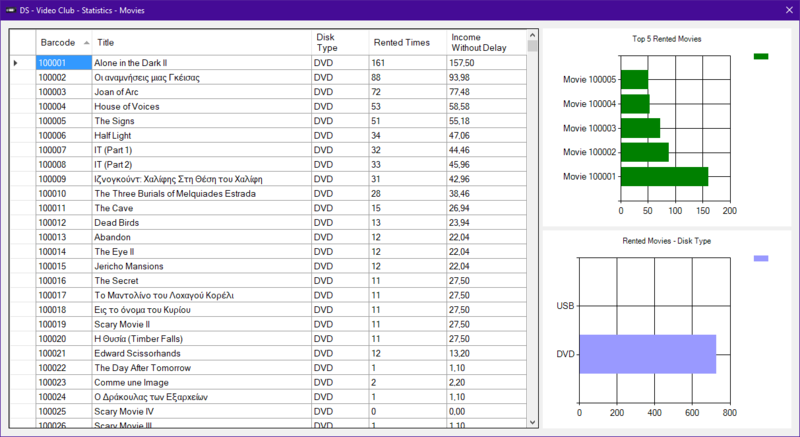 Manage Holidays, Delays and view statistics of your store.